You MOT your car every year... Have You Given Your Home an Electrical MOT in the Last 10 Years? All electrical installations, over time, will deteriorate naturally as they are a working mechanism made up of various components and working systems. Much like an MOT for cars it is important that you ensure you carry out checks on the condition of the electrics in your home at regular intervals. 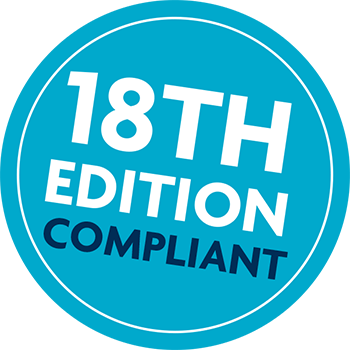 An EICR is an Electrical Installation Condition Report. 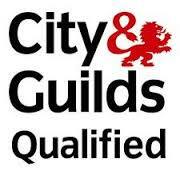 It is a formal document that is produced following an assessment of the electrical installation within a property. It must be carried out by an experienced qualified electrician or approved contractor. Misuse of the installation such as vandalism. Change in usage of the domestic premises (change of tenancy, sale or purchase). Any concerns the householder has about the condition of their electrical installation. Whilst there is no legal requirement to have an EICR carried out in any situation, an EICR provides peace of mind that a home is electrically safe and they are not expensive to carry out. 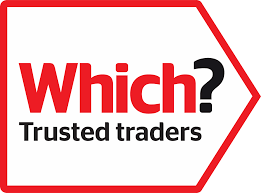 In the same way as a boiler would be serviced every year, consider having an EICR carried out at the recommended intervals, the yearly cost of an EICR is extremely low when compared to the cost of an annual car service or annual boiler service but yet could save a sizeable sum of money as an EICR would pick up on a potential problem before it became a serious, costly issue. 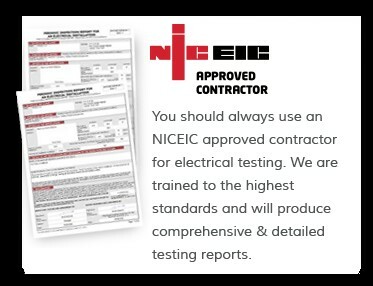 During an EICR, an electrician may make a number of electrical observations and will give each one a recommendation code. The observations describe a defect or omission within the electrical installation. The electricians will code each observation according to the level of severity. The observations will be written in a clear way and are not in any way a sales tool. You, the customer would then be able to source competitive quotes for the works recommended should you wish to do so. Would you like peace of mind where your electrics are concerned? 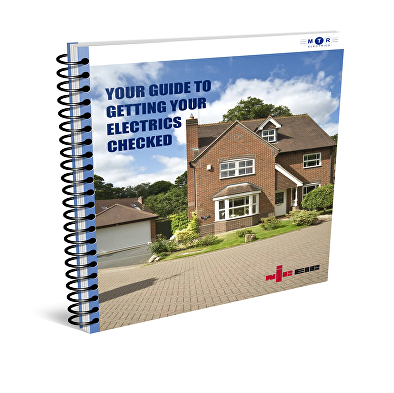 Claim your FREE guide to Electrical Testing by completing the form to the right of this page. As Your Local Electricians we are happy to give advice on works that you may be planning and we provide free quotations. 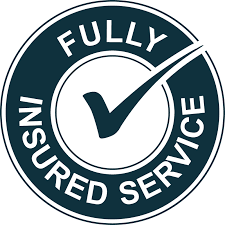 In some instances depending on the issue we may even be able to quote you a price over the phone and attend in the same day. 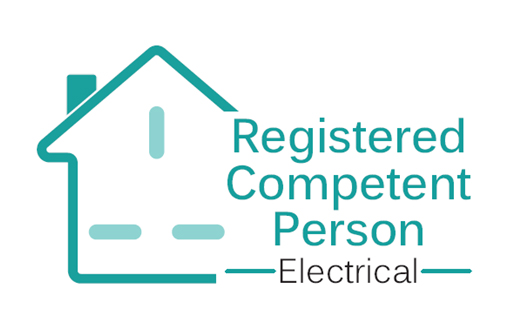 So if you would like an Electrical Installation Condition Report for your home or rental property in Bexley, Bromley, Sevenoaks or Dartford boroughs then please call Mark on 01322 686 073.